Have you ever been disappointed by your camera, or more to yourself for taking a rare opportunity photo but out of focus? I have :D. No software can fix that problem at the moment until recently new invention came up with LYTRO. 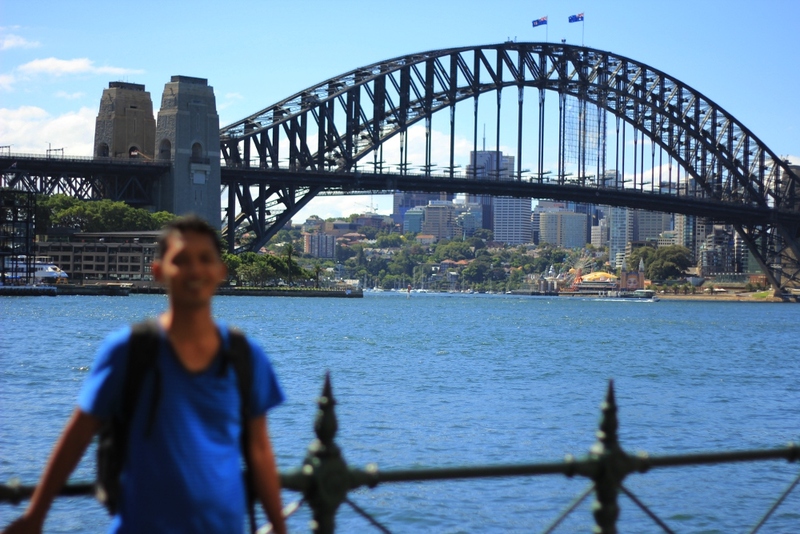 Meant to shot me,not the bridge :D. It will be different story if it was shot with Lytro. Its a light field camera that can be used by anyone and no need to worry about the focus. Simple words, shoot now focus later. They just started shipping the new product to their first buyers on 29 February 2012. This brilliant invention captures a photo with a large depth of focus so with only using their software, we can choose or change the focus as we please. By uploading to their gallery, we can even play around with the focus by clicking the point where you want it to be focused. I can imagine now the problem like my picture above will be gone soon with DSLRs applying this technology. Here are some photos that you can play around with the focus. The picture is not live in this blog because wordpress.com doesn’t allow iframe embedding, but if you click below images and go to the link, you can play around with it and see what I mean. Click to see and play around with focus. 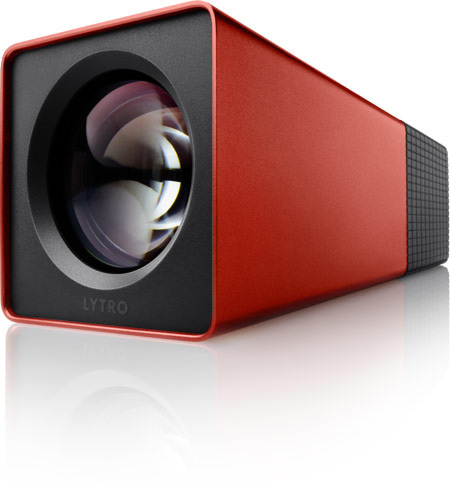 Click images to see Lytro camera result.